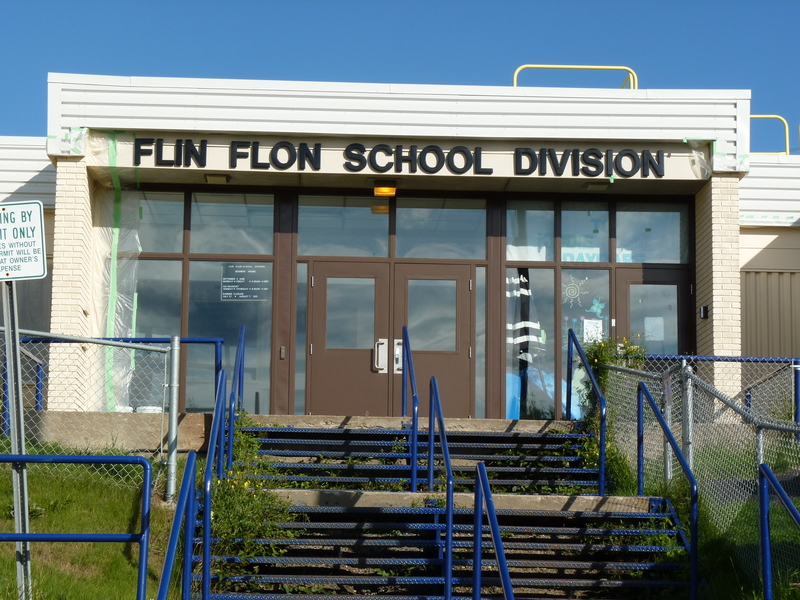 Travel Was The Focus of Tuesday Nights Flin Flon School Board Meeting. Teacher Daniel Dillon and two of the 37 Hapnot students who were part of this year’s Travel Club adventures in Europe gave Board members a brief overview of their recent trip. This was the largest group of travelers to participate to date exploring six countries in just twelve days. Their presentation began with Dillon thanking the Board for approving the trip that saw students exploring the many historic landmarks, museums and art galleries and castles of Austria, Hungary, Poland, the Czech Republic and Germany. The students bonded in separate groups for various tours working and respecting each other also learning valuable time management skills. For the first time travelers going in a group may be the best avenue as it encourages learning and Dillon mentioned that on each trip he has been on students return a changed person. The Board acknowledged the students and are proud they represented our community in such a respectful manner. Dillon made the next travel proposal to the Board which will take the students to Ecuador in two years. The Board will discuss the proposal over the next two weeks and a response is expected at the nest meeting April 23rd. Additional thanks were given to the organizers and supervisors for this trip Natalie Milligan, Mark Wendlandt, Monique Rainville, Amber Hay, Cheryl Ruckle and Daniel Dillon.